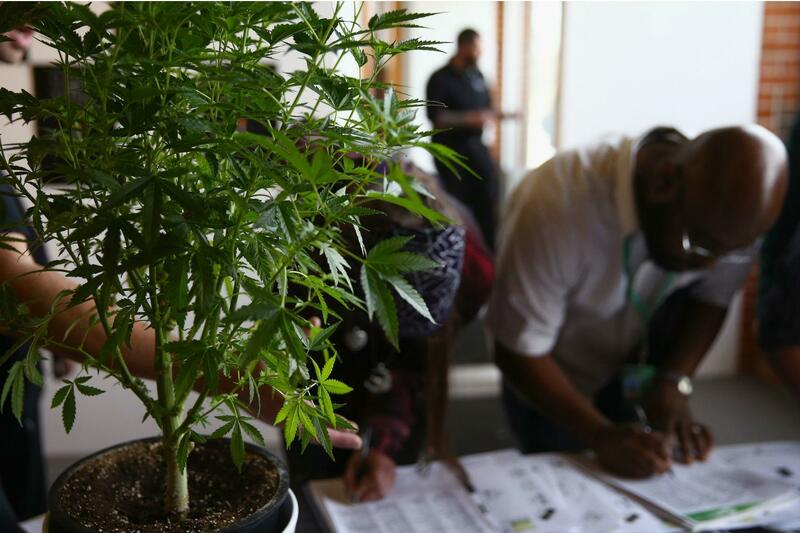 For anyone curious about working in the world of weed, a new resource makes job-hunting easier. A recruiting agency for legal cannabis firms has launched a website that aims to serve as a one-stop shop for employers and job seekers. The site, Vangsters.com, allows hopefuls to apply to jobs and crate employee profiles, with a focus on marijuana-specific skills and software. With eight U.S. states having legalized recreational marijuana, and 20 more allowing it for medical use, it's clear the field is set to only keep growing.